Where science, fantasy and fiction come together...like clockwork. Oct 7 & 8, 3:00–8:00pm with live music and beer! Free to attend. The genre is richer than a single definition - but here is an attempt to describe what you will find here. 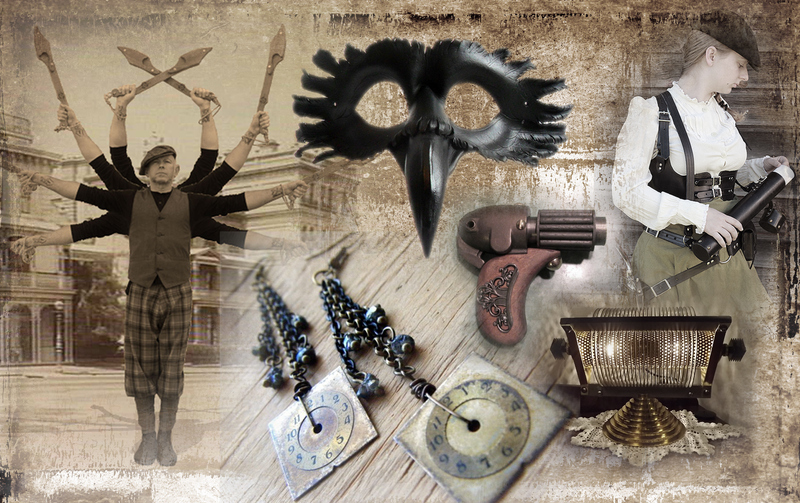 Steam Punk celebrates steam power of the 19th century and is inspired by the literature, film, sci-fi, costuming and gadgetry of the Victorian era. In short, it is fantastical and fabulous.